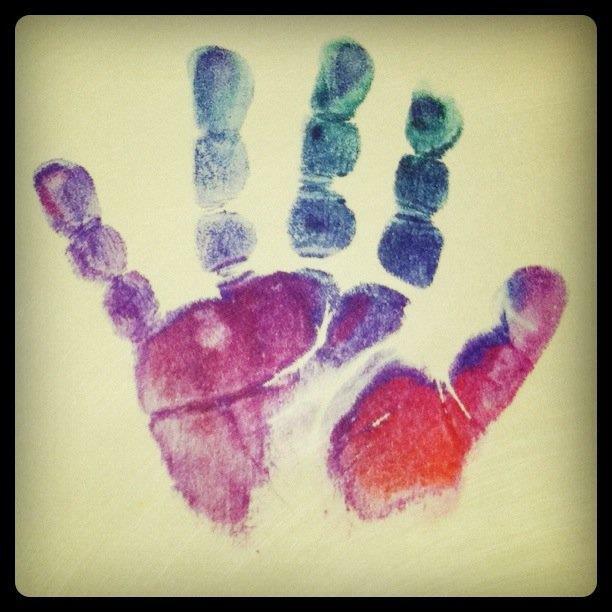 Little Warriors | Teaching others that little hands can make a big different. The Little Warriors Organization strives to involve children and families in service opportunities so that they will grow to understand the importance of helping one another. All of us at one point or another will need someone to help us. By involving children in volunteerism at a young age, you are helping to create their perception of the world. Plant the seed in them that they can make a difference. Teach them to be Little Warriors who fight for the good in this world.